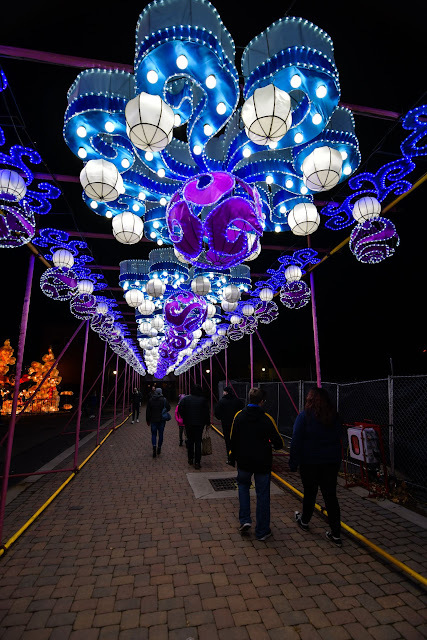 Large, illuminated displays adorned the Natural Resources Park of the Ohio State Fairgrounds again in 2017. 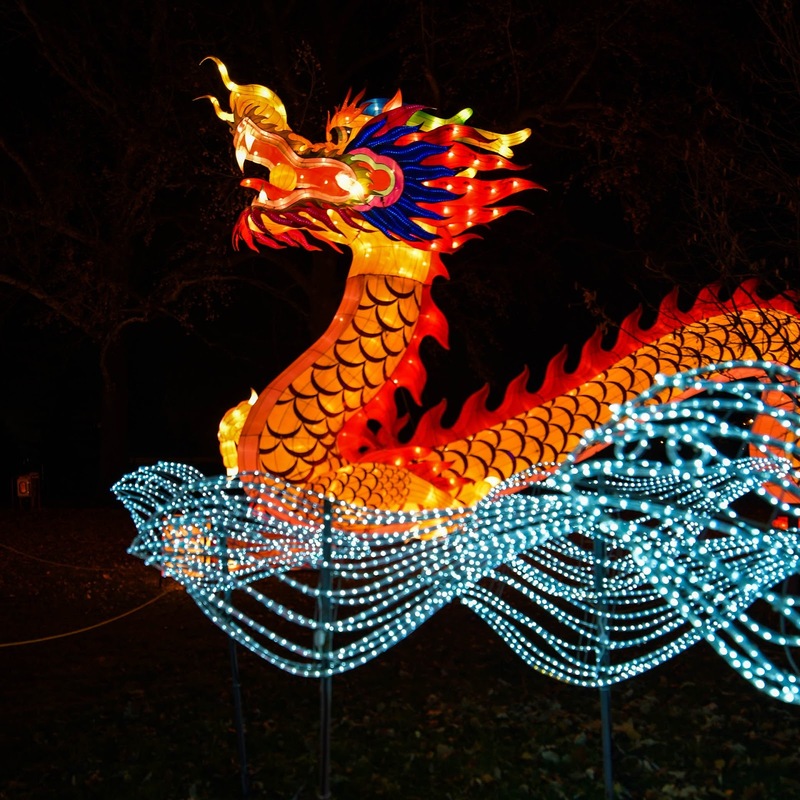 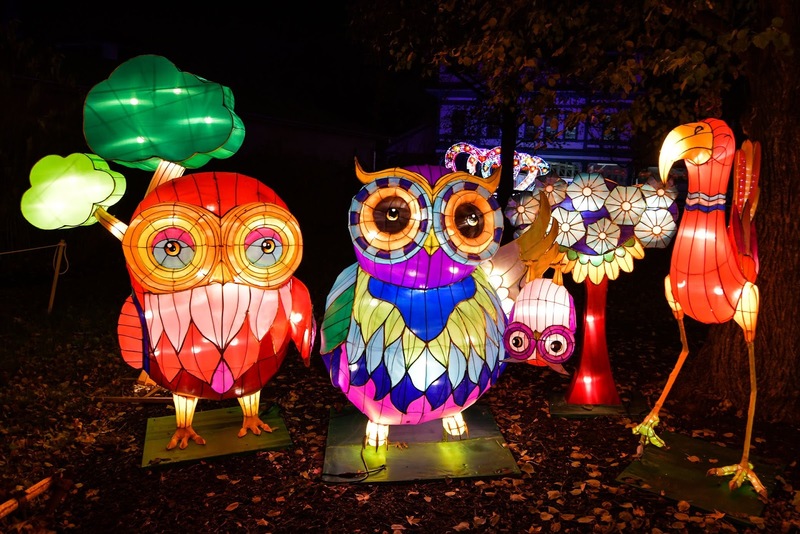 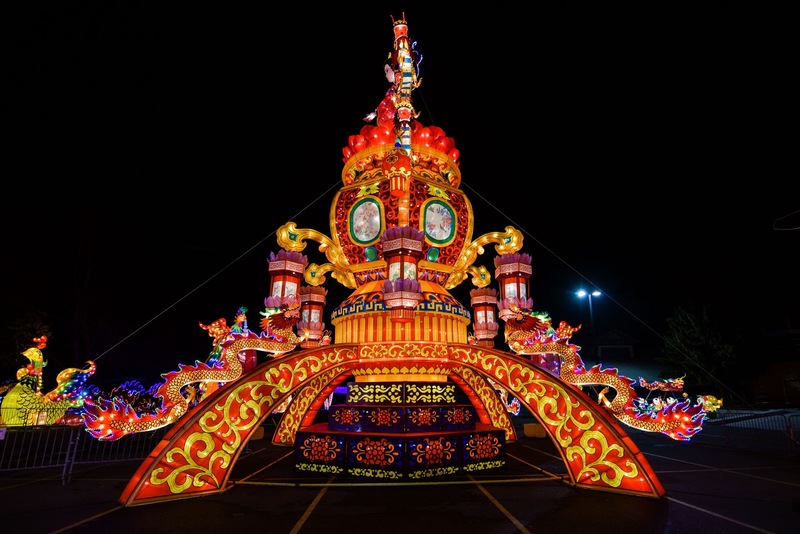 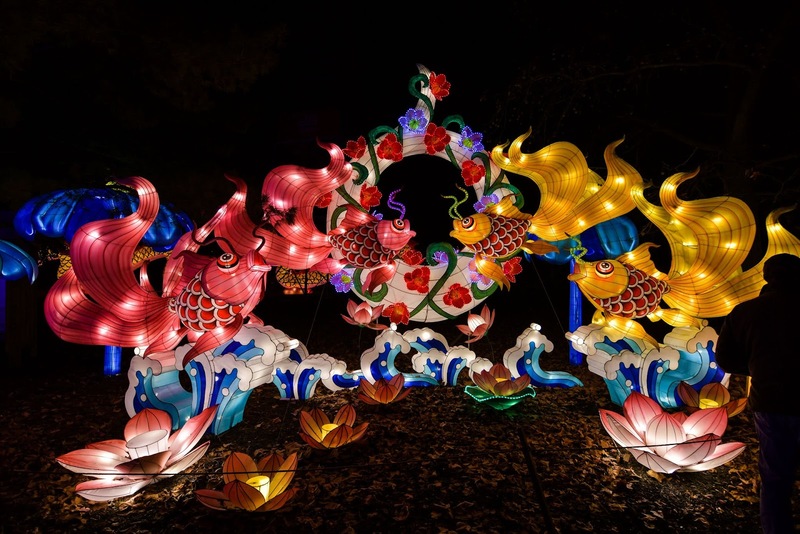 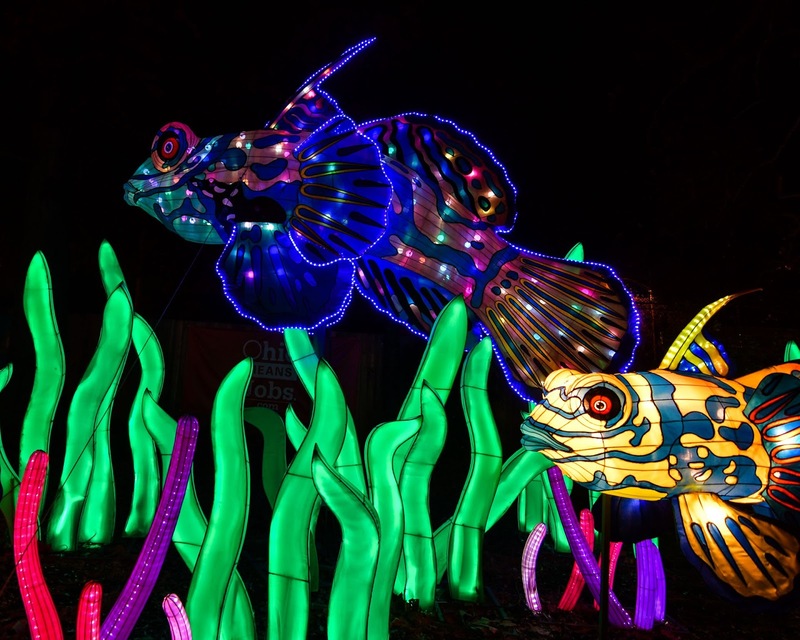 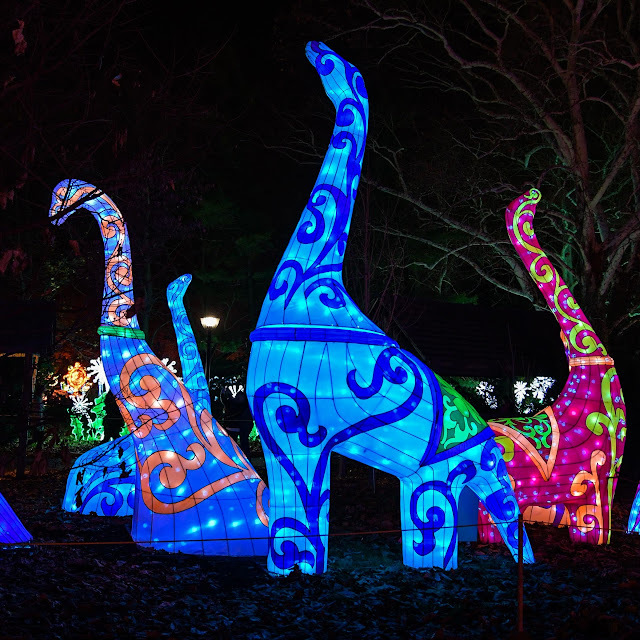 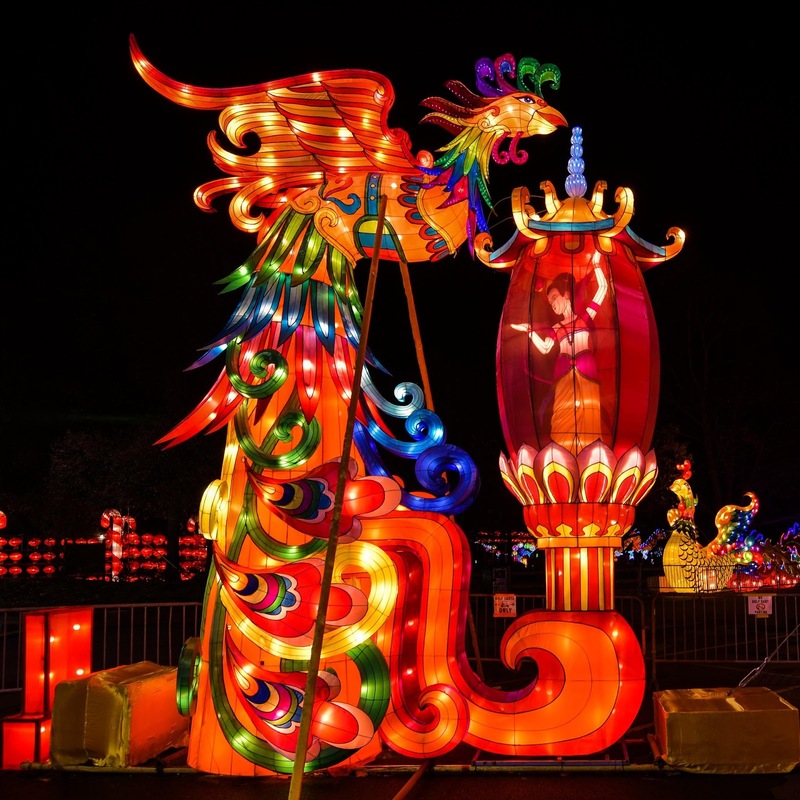 The Ohio Chinese Lantern Festival ran from from November 17th 2017 through January 7nd 2018. 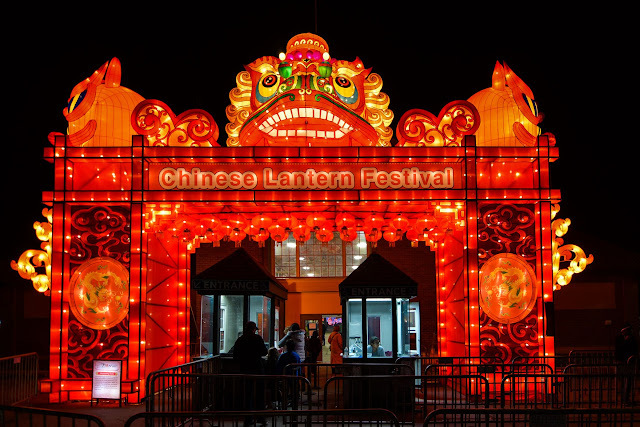 Viewing times were 5:30pm to 10pm nightly. 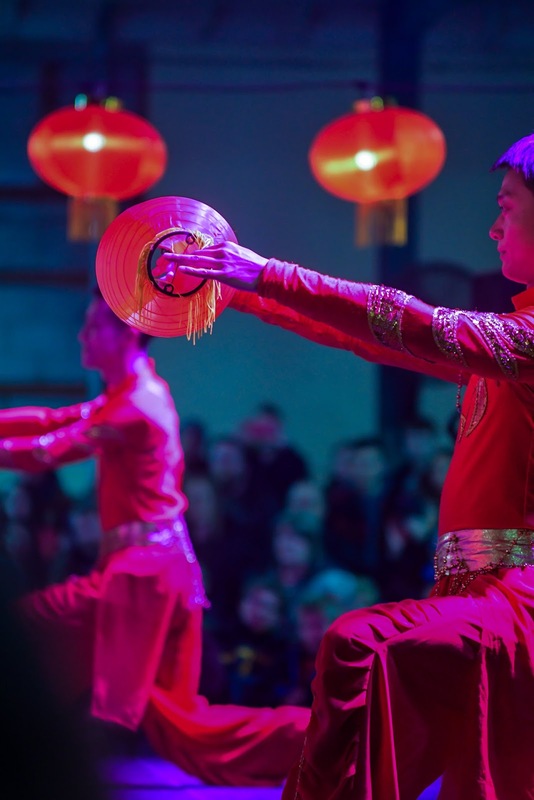 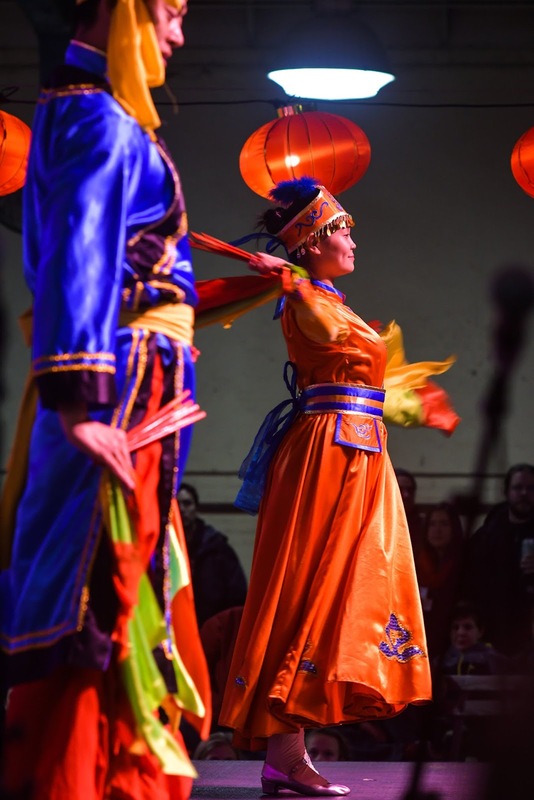 The event offered lighted silk lanterns, food vendors, and an indoor entertainment stage. 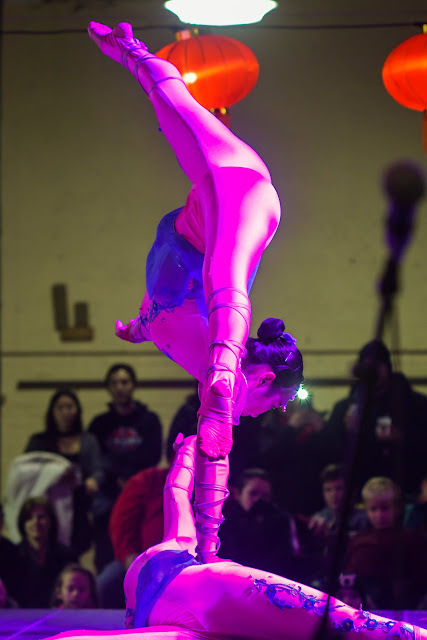 We covered this event in 2016, and we am happy to report that this new year was great as well! 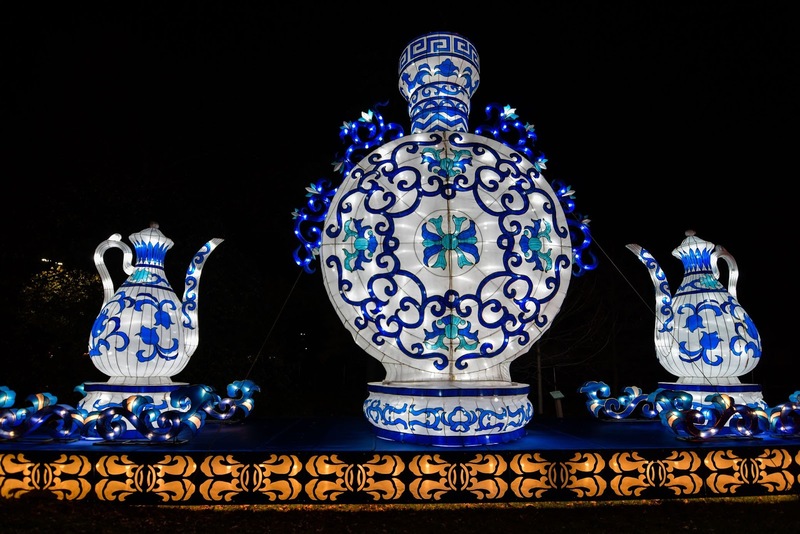 The installation had all new lanterns and the stage acts were different as well. 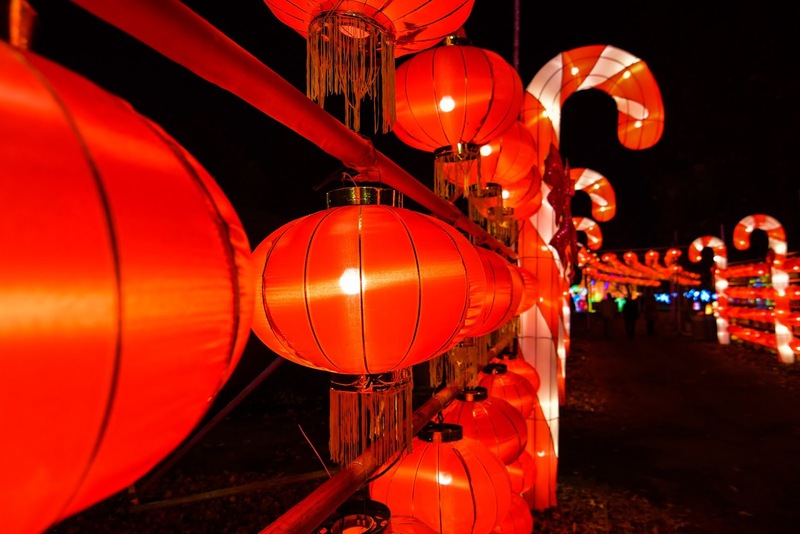 So, you don't ever have to worry about seeing the same things again and again! Enjoy the images below, then mark your calendars for 2018 to go out and enjoy the beautiful lights when they return to the Ohio Fairgrounds!